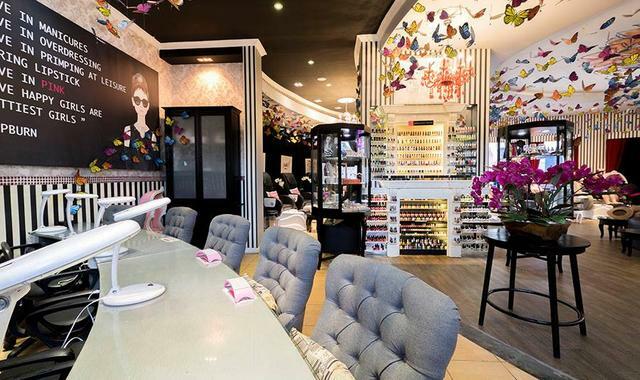 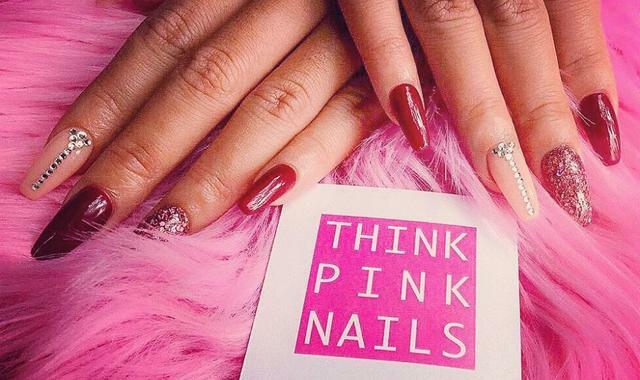 Think Pink Nails Is a New York City style nail salon in Bali, where clients can pop in for immaculate manicures & pedicures in an alluring ambience of an opulent, yet hygienic environment. 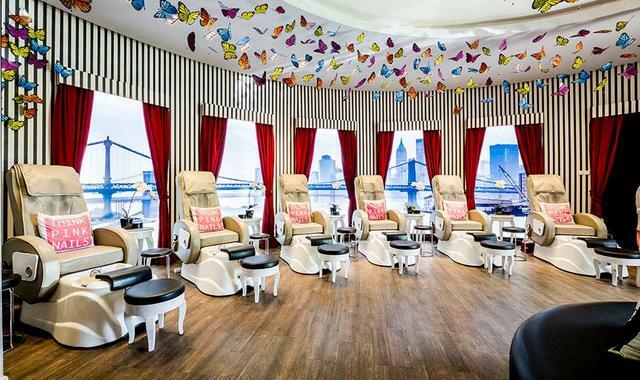 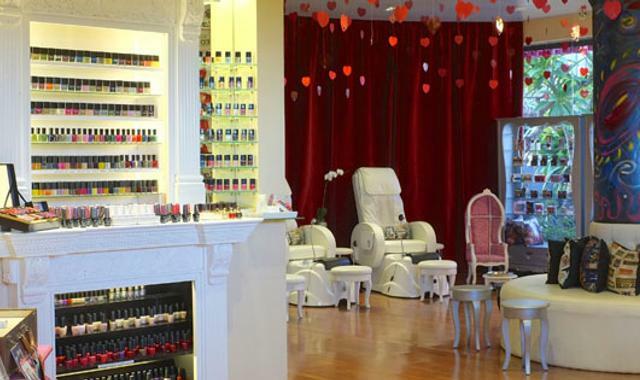 The salon showcases: over 2500 nail polish colors, pedicure spa chairs with rolling massage feature & a manicure bar. 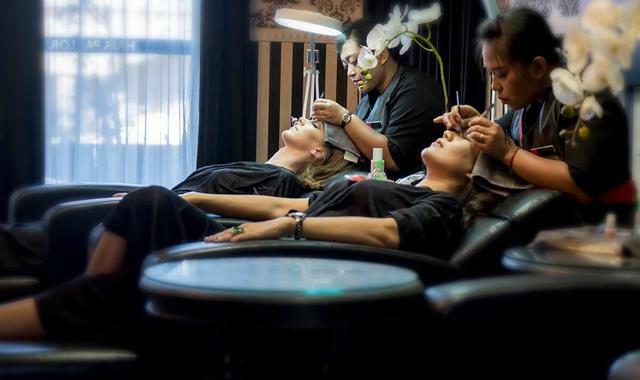 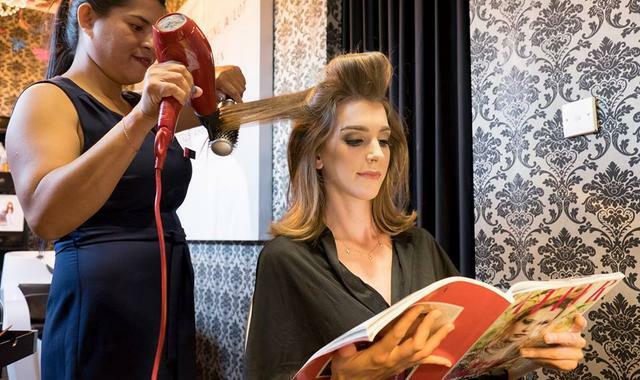 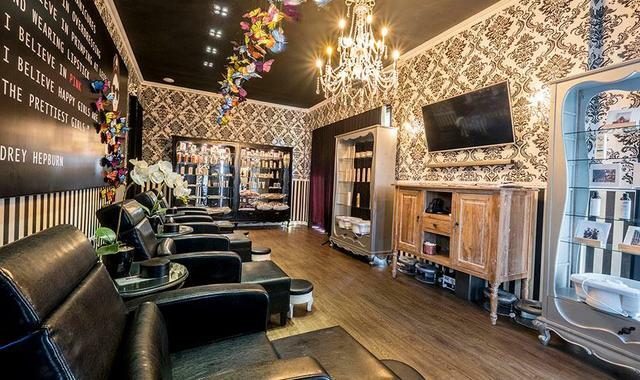 The salon’s new expansion features treatment nests for massages, facials by Kiehl’s, eyelash extensions, waxing & hair mask, as well as therapeutic scalp massage offerings.